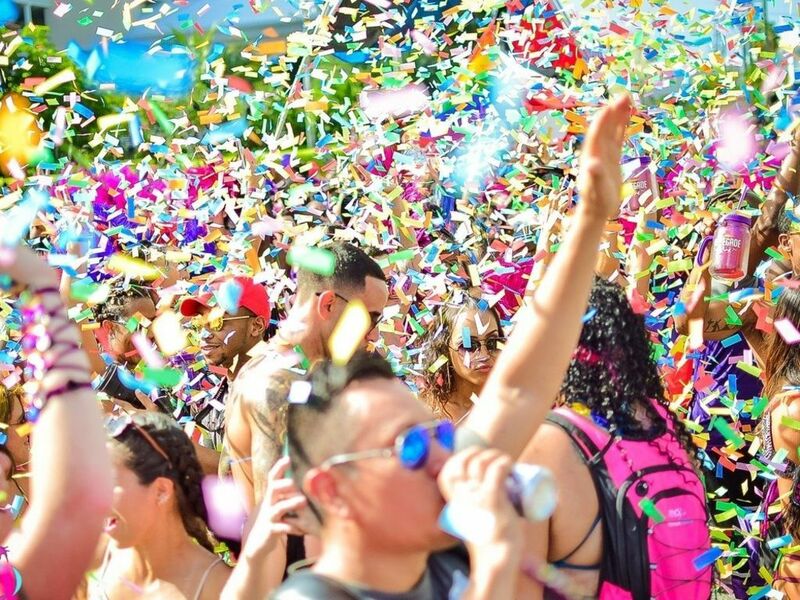 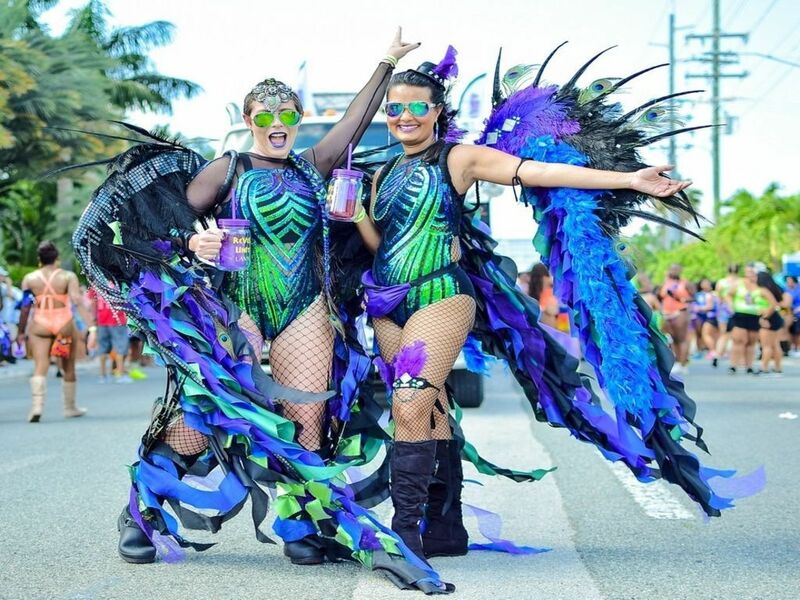 Cayman Carnival 2019 is a cultural celebration unique in the Caribbean region. 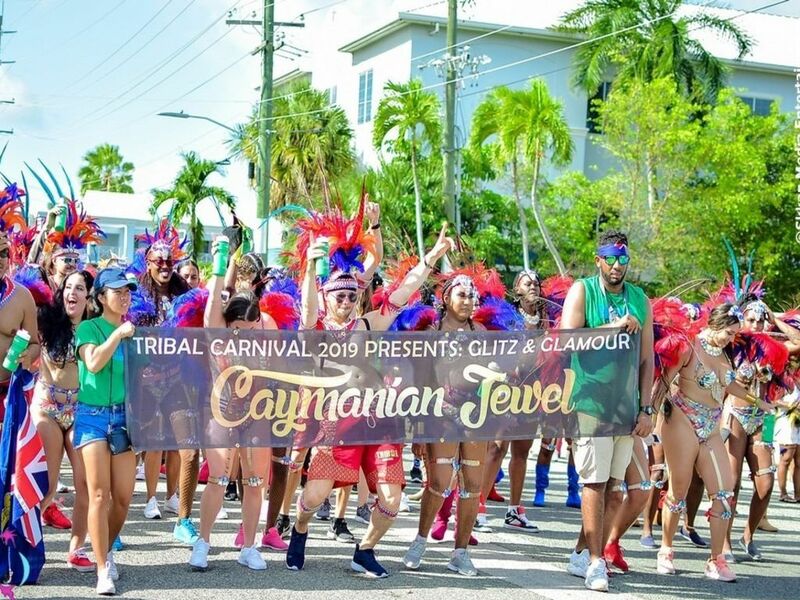 The Cayman Islands is a melting pot of sorts and includes people of over 100 nationalities. 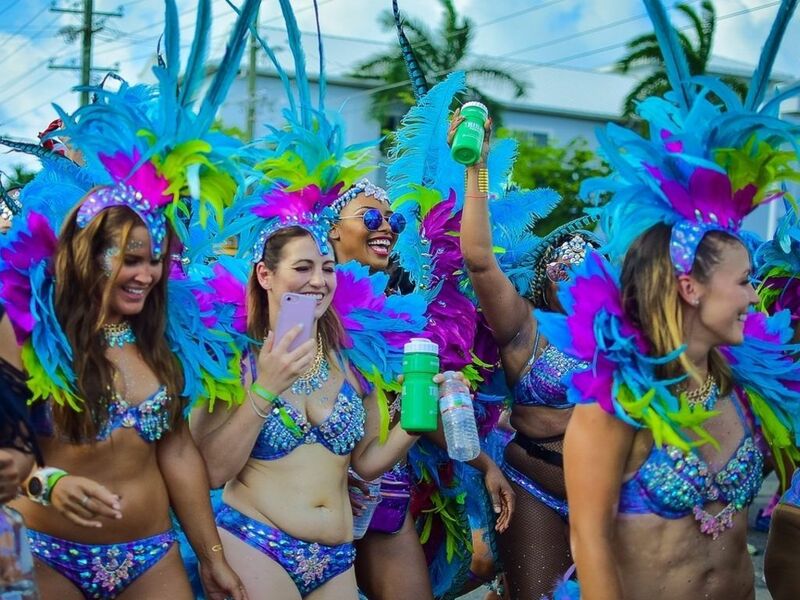 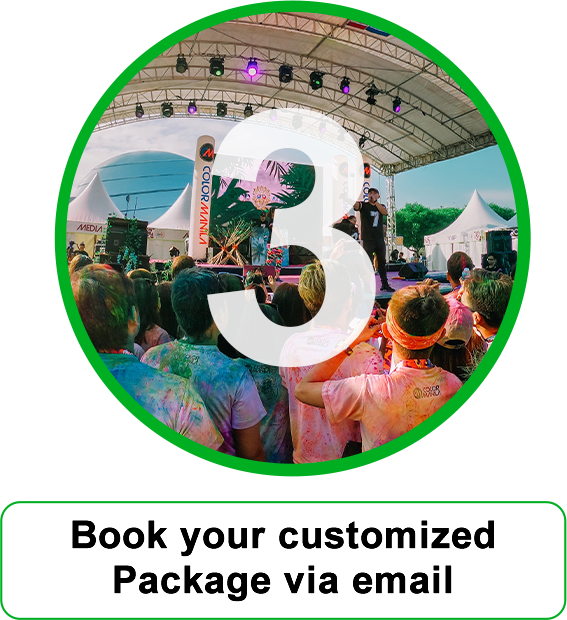 Cayman Carnival Batabano is a celebration of these cultures which makes the event exciting and fun for all. 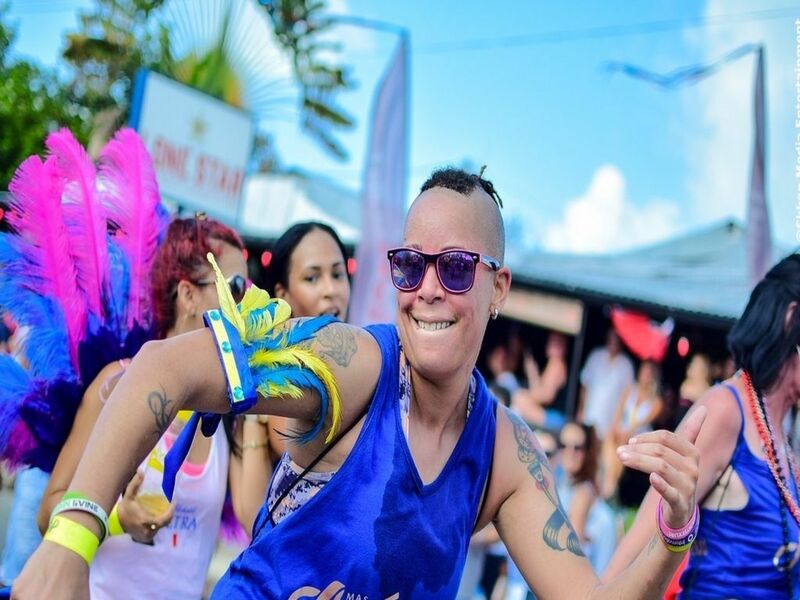 Book your Cayman Carnival 2019 package today!